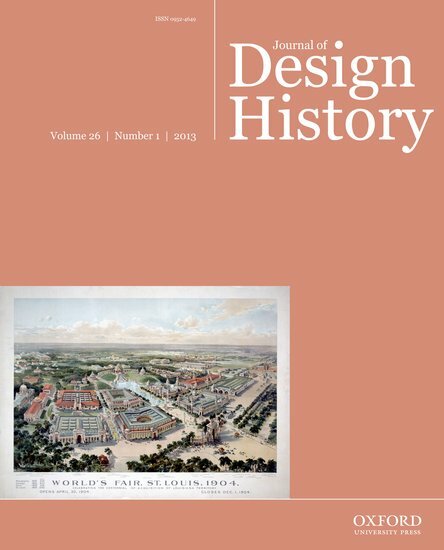 Professor Anca Lasc has just had her article “A Museum of Souvenirs: Adolphe Thiers, Collector of the Nineteenth Century” published in the Journal of the History of Collections. 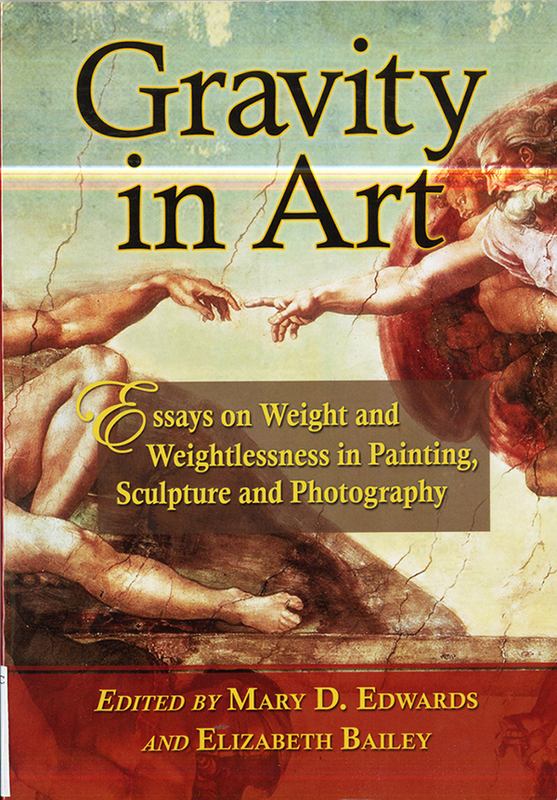 Her essay examines the collection of copies of Renaissance artworks that Aldophe Thiers accumulated. These small-scale reproductions have been named “memory images,” as restoring the Renaissance originals was his way of recording and remembering personal experiences. 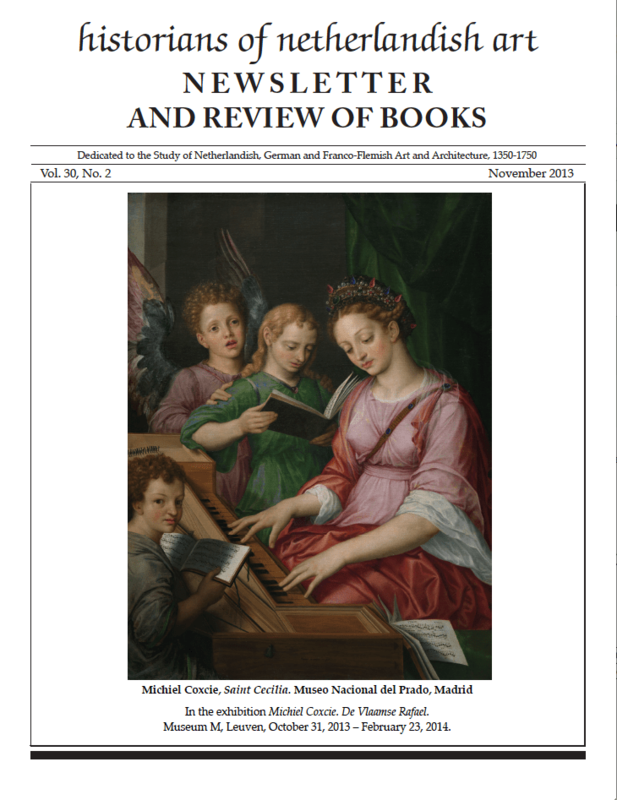 In addition to this publication, Professor Lasc has recently delivered a paper titled “The Collector as Décorateur: The Amateur Museum in Nineteenth-Century France” at the Nineteenth Century Studies Association (NCSA) Conference in Boston, MA. Professor Marsha Morton co-organized the conference “Locating Expressionism” held at the Los Angeles County Museum of Art on September 6-7. The event, which featured leading scholars in the field of international Expressionism, took place in conjunction with the major exhibition, “Expressionism in Germany and France,” curated by Timothy Benson at LACMA. Featuring the essay “Impulses – Tools” co-written by Christiane Paul and Jack Toolin, amongst many others. Congratulations on Professor Polistena’s Publication! Polistena, Joyce, “Historicism and Scenes of “The Passion” in Nineteenth-Century French Romantic Painting” in ReVisioning: Critical Methods of Seeing Christianity in the History of Art, eds. James Romaine and Linda Stratford (Eugene, OR. : Cascade Books 2013) 261-276. Mary D. Edwards, Adjunct Professor with CCE, read her paper entitled “Cross-dressing in the Arena Chapel: Giotto’s Virtue Fortitude re-examined” at the Patristic, Medieval and Renaissance Conference at Villanova University on October 19, 2013. On November 2, Professor Edwards chaired the session she organized for the annual SECAC meeting in Greensboro NC entitled, “Seeing Double: Alter Egos and Mirror Images in Western Art 1800-1900.” Her paper on alter egos, mirror images and other doubles, mostly in the twentieth century, opened the session.